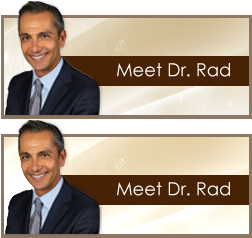 Dr. Babak Rad is dual board certified in general and colorectal surgery. He specializes in colon cancer screening, anorectal disease treatment, laparascopic surgery, and da Vinci Robotic Surgery in Orange County. © 2013 Babak N. Rad, M.D. All rights reserved.